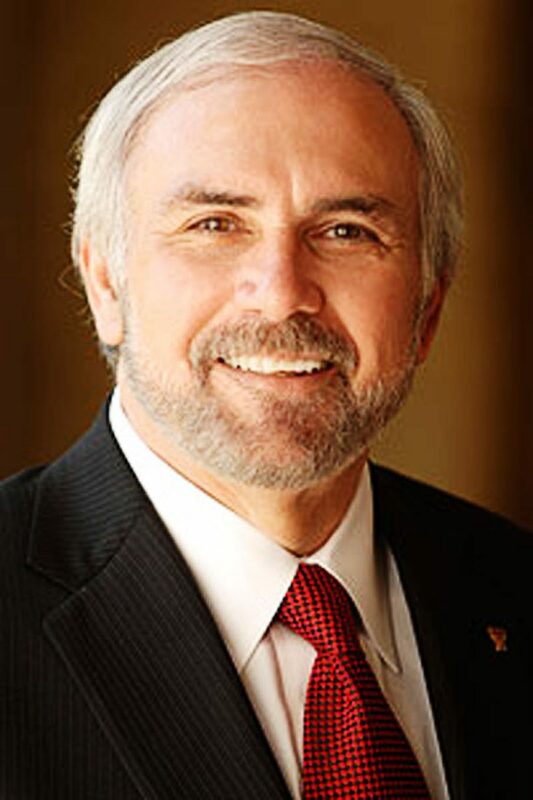 EDINBURG — In light of today’s White House decision to phase out the Deferred Action for Childhood Arrivals program, University of Texas Rio Grande Valley President Guy Bailey issued a statement assuring students and staff of the university’s support. Among some of the resources available to staff and students who might experience uncertainty over their legal status are the Student Life and Dean of Students offices, he stated, which are constantly updating their website Support for Students Who are Undocumented with the latest information. And when it comes to staff, support is also available though the UT Employee Assistance Program. The president also assured students that the university does not share personal information without consent, unless asked by law, and that campus police “do not and will not ask students, faculty and staff about immigration status. Bailey also referred community members to a statement by UT-System Chancellor William McRaven in which he assures students, faculty and staff that even as the system must obey law, its campuses will remain supportive of all students regardless of place of birth.